One of my weaknesses was easy to give up. I used to listen to what other people say or might be say or think, rather than did everything because I wanted to, because that was my goal. I used to fear being hate because I couldn't give what society wanted. 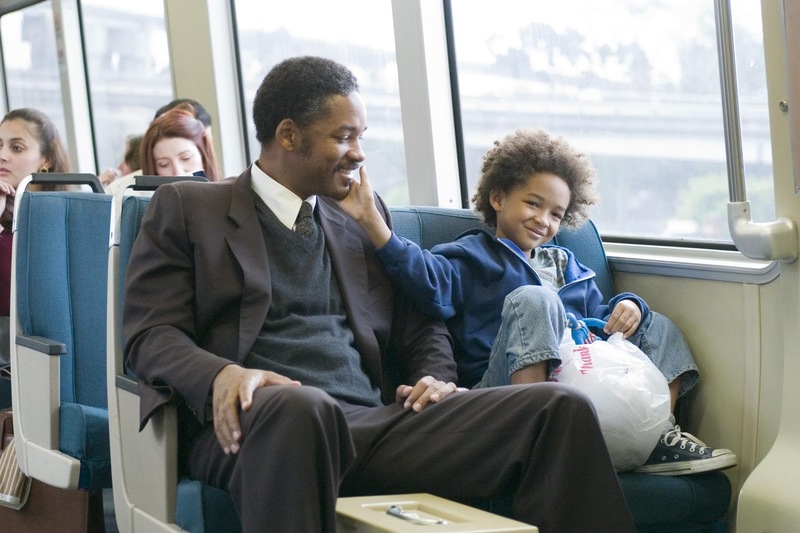 But ever since I watched Pursuit of Happyness (2006) back in sometime around 2008 or 2009, I realized something. This movie really opened up my mind about making plans, achieving dreams, and live your life. It taught me that no matter how hard the situation is, no matter what life throws at you, if you believe you can and you change your dreams into plans, nothing is impossible.